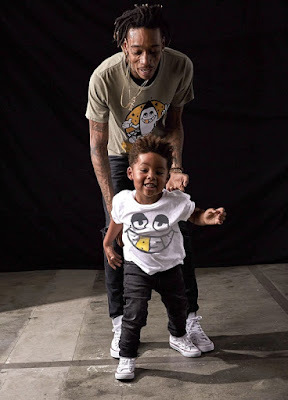 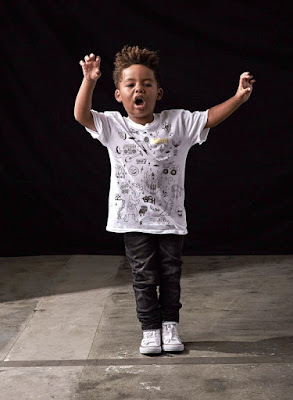 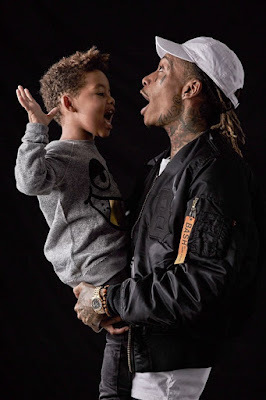 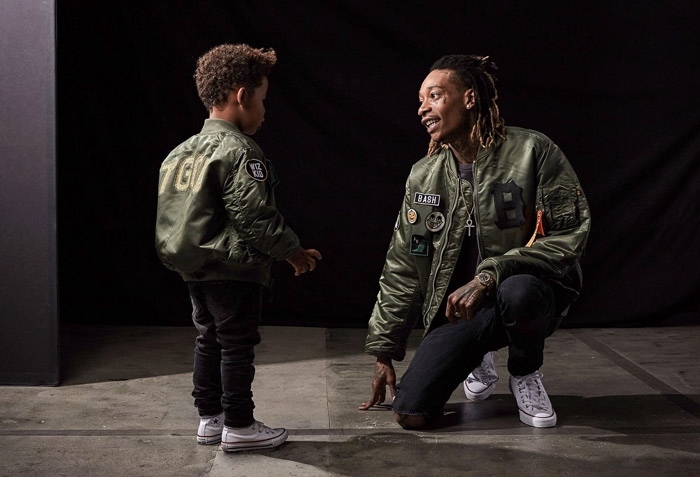 The Taylor Gang rapper Wiz Khalifa has announced BASH, a new fashion line through Junk Food Clothing inspired by his adorable 3-year-old son with ex-wife Amber Rose, Sebastian. The father-son clothing line is named after his son’s nickname, Bash. 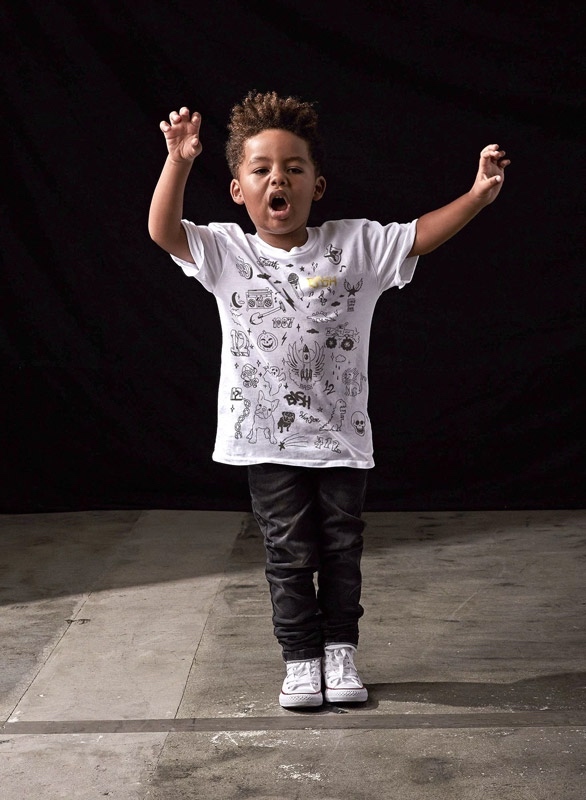 Ranging from $35 to $50 for kids and $45 to $80 for men’s (aside from the bomber jackets, which will be available for $150 and $250, respectively), the BASH By Junk Food capsule collection will launch October 15 and will be available for purchase in the store’s Venice, California, flagship and online at JunkFoodClothing.com.